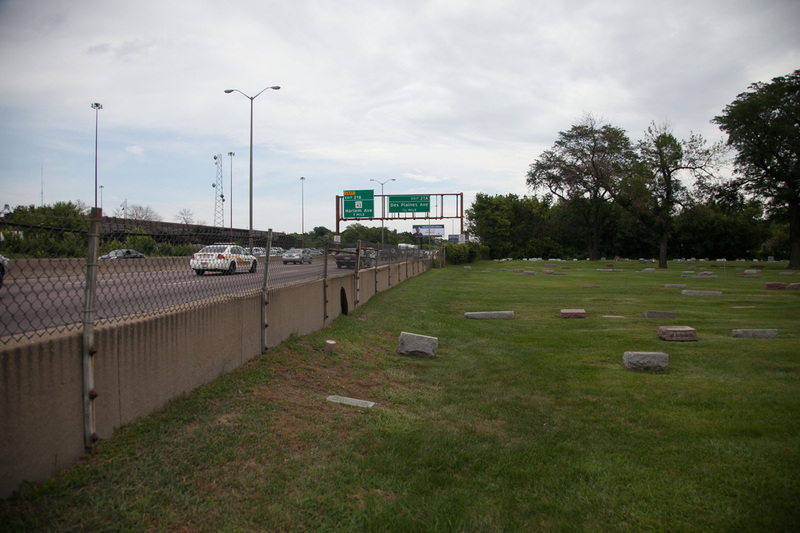 More than 650 graves were relocated in Forest Home Cemetery in the 1950s to make way for the Eisenhower Expressway (I-290) somewhere between 1,500 - 2,00- graves in nearby Concordia Cemetery were also relocated. 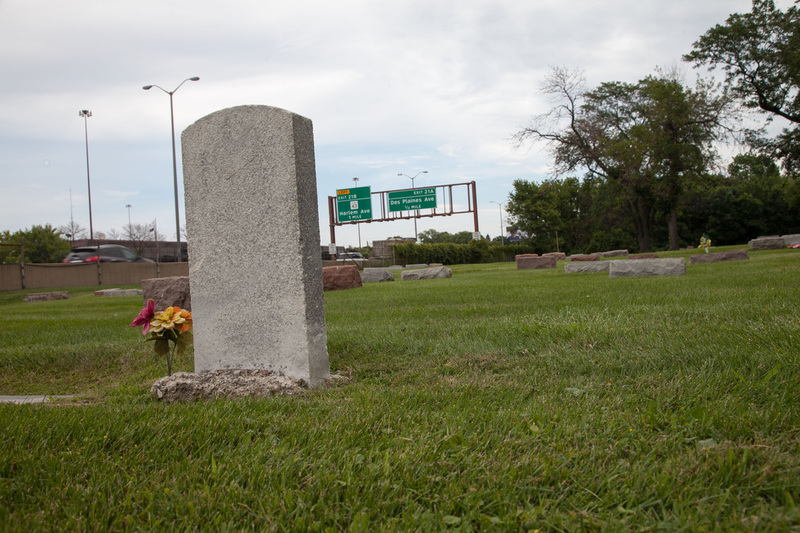 Construction was delayed several years while cemetery and government officials attempted to located and notify relatives. 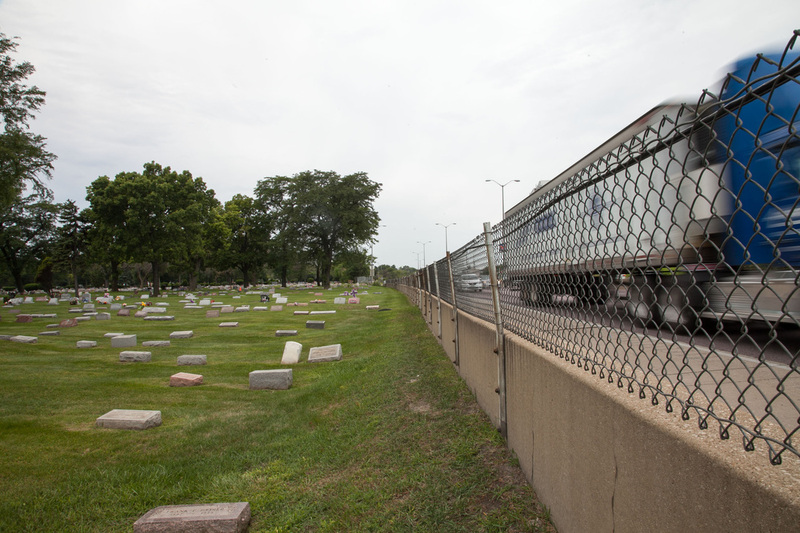 Many of the graves moved were from the influenza pandemic of 1819.